This excerpt from The Sun Chronicle sums up the Chief’s plan. Feel free to comment below. While [Police Chief Kyle] Heagney said he doesn’t believe the market will need a cop to direct traffic and help pedestrians cross North Main Street, where the market sets up in a city-owned parking lot next to the Attleboro Public Library, he plans to monitor traffic on the first day of the event before making a final decision. Car and pedestrian counts will be done to assess the situation, Heagney said Thursday. 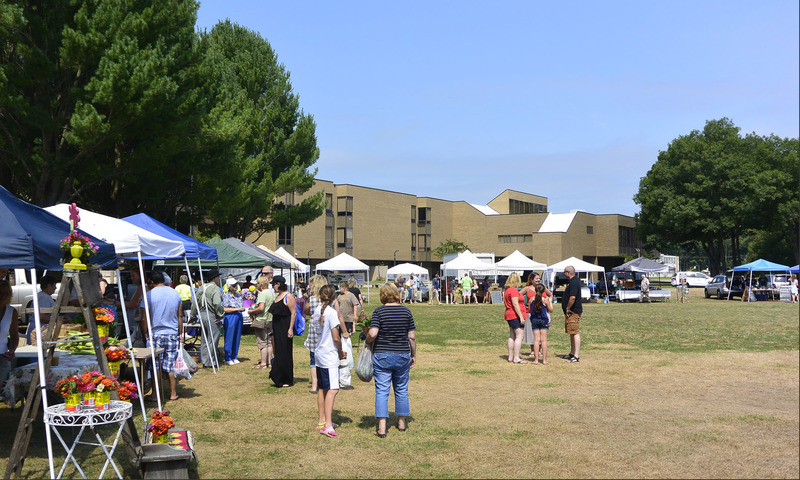 The market is scheduled to run every Saturday morning, except one, from June 2 through Oct. 27. Next PostNext Thinking about solar power?